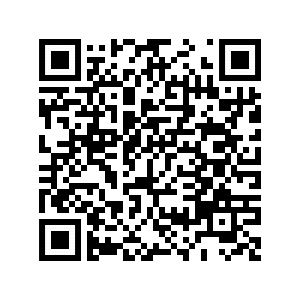 If you wish to be a reviewer of the FBIM Transactions click the button Reviewer, fill up the form, and return it to meste@meste.org . - Abstract (The abstract should be in the range of 150 to 250 words, and should not contain any undefined abbreviations or unspecified references. o A blinded manuscript without any author names and affiliations in the text or on the title page. Self-identifying citations and references in the article text should either be avoided or left blank. Authors should take into account peer review comments for the sake of the manuscript improvement. All changes must be elaborated and improved manuscript should be submitted to the Editor-In-Chief. Of course, authors can argue peer review comments by giving reasons/references to counter peer review comments. After receiving of resubmitted manuscript Editor-in-Chief will choose whether the manuscript will be published, or sent to the old/new reviewers. 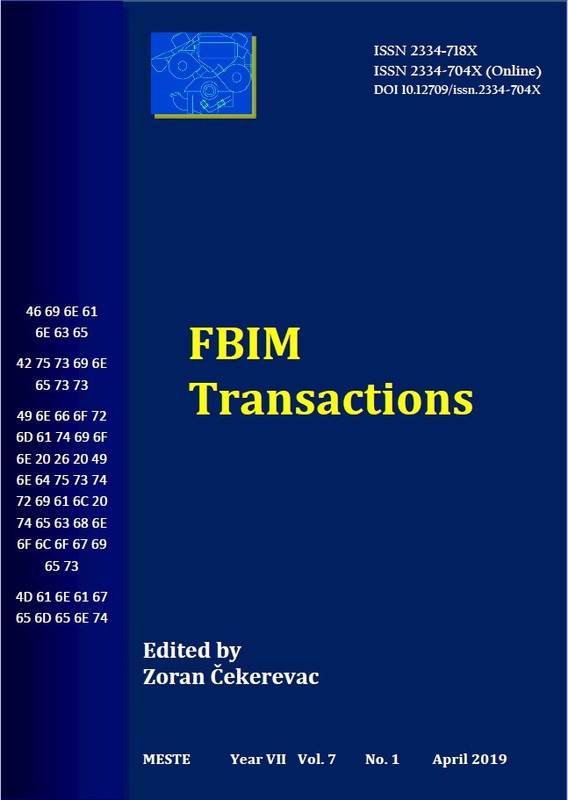 FBIM Transactions journal accepts only manuscript use the template FBIM_Template.docx (105 kB) with un-modified format only. that there are no any legal obstacles for the article publishing. Authors, who wish to insert figures, tables, or passages of text that have previously been published elsewhere, are required to obtain permission from the copyright owner(s), and to attach the evidence that such permission has been granted when submitting their papers. Any material received without such evidence will be considered as authors’. Authors should submit their manuscripts by e-mail to the address: fbim.submissions@meste.org (Please, see the page "Submit the manuscript"). avoid footnotes, but, if necessary, footnotes can be used to give additional information about some term(s). Footnotes should not be used to referee citation, and they should never include the bibliographic details of a reference. Footnotes have not to contain figures or tables. Footnotes to the text are numbered consecutively, automatically by text editor. Endnotes are not intended for use in the article. use SI system of units as preferable. References – Works Cited (New up-to-date information should be used and referenced. References should be cited in the text by name and year in parentheses, according to the APA Sixth Edition. Citation should be made using References --> Citations & Bibliography in MS Word®©, and we strongly recommend that the Work Cited list should be made automatically using MS Word®© option: References --> Citations & Bibliography --> Bibliography --> Works Cited. All table files must be named with "Table" and the table number, e.g., Table 1. All attached tables have to be numbered using Arabic numerals, and for each table, a table caption (title explaining the components of the table) should be provided. Tables should always be lined in text in consecutive numerical order. Previously published material should be identified by giving a reference to the original source. The reference should be placed at the end of the table caption. Footnotes to tables (for significance values and other statistical data) should be indicated by asterisks and placed beneath the table body. 6. Photographs, pictures, clip arts, charts and diagrams should be numbered and sent as the separate files in the .JPEG, .GIF, .TIFF or .PNG format in the highest quality. MS Office files are also acceptable, but font sizes and the size of the figure must suite to the size in the published article. The quality of submitted material directly influences to the quality of published work, so the FBIM Transactions journal may require of authors to submit figures of the higher quality. All figure files must be named with "Fig" and the figure number, e.g., Fig1. All figures can be made as colored, and will be published free of charge as colored in the online publication. Paper version of the document will be published as the gray scale document (black-white) so authors are kindly asked to check how their contributions look like printed on black-white printers. All lines should be at least 0.1 mm (0.3 pts) tick. Scanned figure should be scanned with a minimum resolution of 1200 dpi. For lettering, it is best to use sans serif fonts Helvetica or Arial. Variance of font size within an illustration should be minimal (the sizes of characters should be 2–3 mm or 8-12 pts). To increase clarity author(s) should avoid effects such as shading, outline letters, etc. Titles and captions should not be included within illustrations. FBIM Transactions journal does not provide English language support. Manuscripts that are accepted for publication will be checked by MESN lectors for spelling and formal style. This may not be sufficient if English is not authors’ native language. In most cases, these situations require substantial editing. FBIM Transactions journal suggests that all manuscripts are edited by a native speaker prior to submission. A clear and concise language will help editors and reviewers to concentrate on the scientific content of the submitted paper. Correct language may allow faster and smoother review process. Authors are not obliged to use a professional editing service. Also, the use of such service is not a guarantee of acceptance for publication. By submitting a paper, authors, transfer copyright of the article to the Publisher (or, authors grant the publication and dissemination rights exclusively to the Publisher). This ensures the widest possible protection and dissemination of information under copyright laws. After the decision that the paper will be published, processed article will be returned to the author for an approval. The aim of the approval is that author checks if some incorrectness appeared during the processing. Also, author checks the completeness and accuracy of the text, tables and figures. Any change must be noted and returned to FBIM Transactions journal. After online publication, further changes can be made only in the form of an Erratum, which will be hyperlinked to the article. All changes must be specified and returned to FBIM Transactions journal. Any substantial change can be done only with the approval of the Editor.